If you want to change the interior of your room completely, you should try the charming additions in form of a photo wallpaper. Do not hesitate to substitute the white bland walls with a composition that will be full of delicacy and subtle touch. 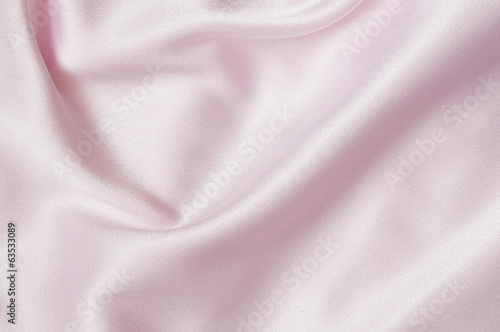 Let the satin closeness make each day and night beautiful.